Selling digital products gives creative freelancers the chance to leverage themselves, gain some freedom, and escape the time-for-money trap. 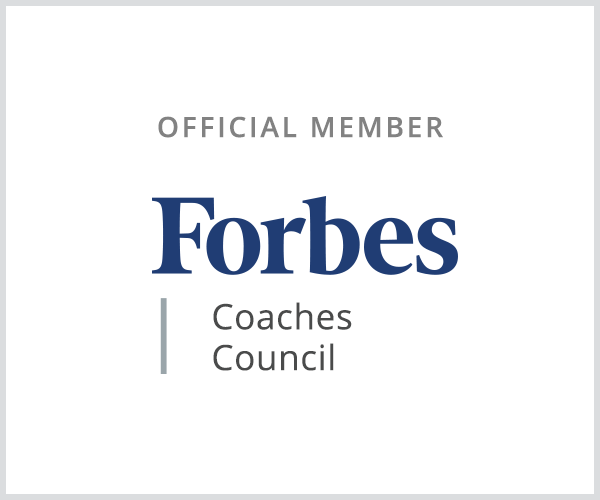 How do we find our niche and connect to our ideal clients? How can we use social media platforms as focus groups? What does it take for us to give more value to the world? 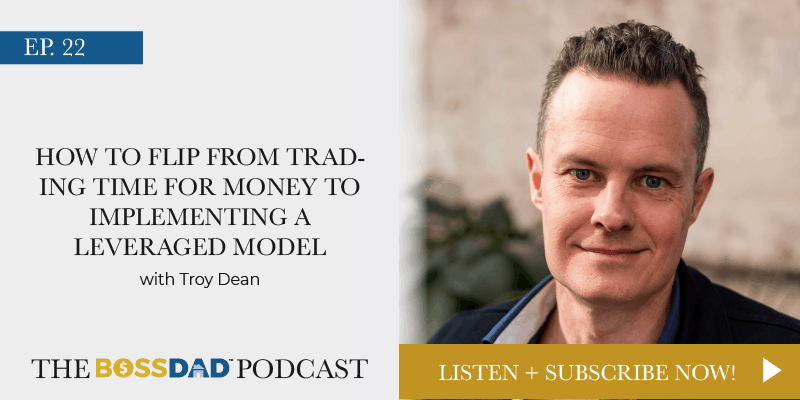 On this episode, Troy Dean shares on how he flipped to a leveraged model and how to make it happen in your business! Many freelance creatives face burnout and disillusionment from trading time from money. Selling digital products is a way to leverage our skills, earn revenue and create value while not always having to be on the computer. In the online space, we have free focus groups which is so different from years ago where brands had to build and curate their own focus groups. Social media networks have curated free focus groups so we can learn about our ideal client, but people aren’t leveraging them enough. When we don’t leverage this wealth of online information enough, we risk creating things that won’t get any traction. People get scared and they don’t stick with what they are doing long enough to see success. 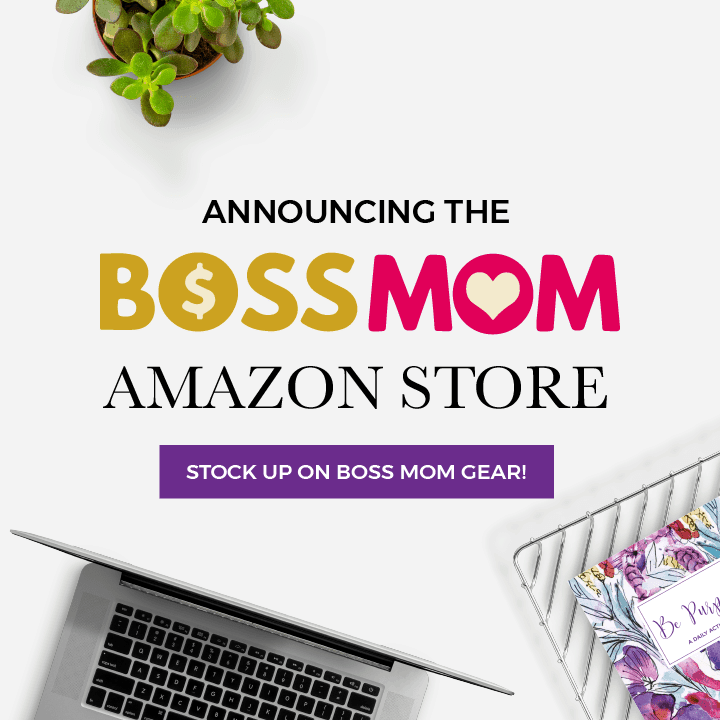 Sticking with it before you see any result is a huge challenge people face in online entrepreneurship, and people end up dabbling in different things. This actually makes success even harder to achieve. Digital courses allow us to make money while we sleep, and create a more sustainable work routine and business. The impact and reach you can have from selling digital product is a thousand times bigger than trading time for money. As a freelancer, it’s hard to scale your impact if you’re just working one-to-one. Courses give us the chance to go from one-to-many, and even have a global impact. 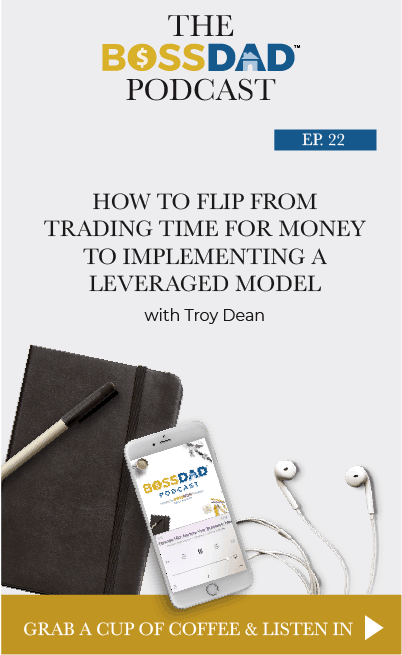 Troy is online marketing speaker, coach, consultant and podcaster. He helps creative entrepreneurs build online empires. His projects include WP Elevation, RockStar Empires, and BankFeeds. Go to https://www.wpelevation.com or https://troydean.com.au/ for more information.